We’re extremely lucky to live in a time where there are so many talented designers – of clothes, decor and design who are also accessible and impossibly chic. Look no further than Eva Sonaike for the pieces you need to artfully curate your space and make a level of interior beauty – seemingly out of reach, definitely possible. We think all BellaStylistas should definitely have this chic London based designer on your radar -whether it’s for a new home, a quick seasonal update to your space or a complete overhaul or renovation, Eva Sonaike pieces are sure to elevate your space a thousandfold. 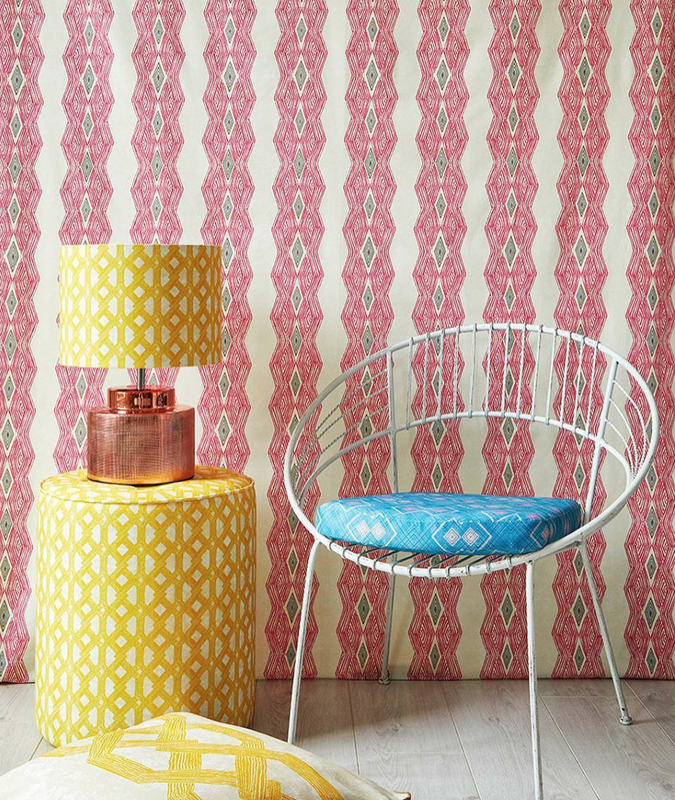 Eva Sonaike is a London-based interiors and lifestyle brand creating luxurious textiles, home-décor and accessories with a distinctive and vibrant West-African aesthetic. Inspired by the cultural mélange of West-African textile tradition and European craftsmanship, a passion for interior design and an exuberant love of colour, as the company’s Creative Director, my aim is to add a new and distinctive aesthetic to the luxury interiors market. 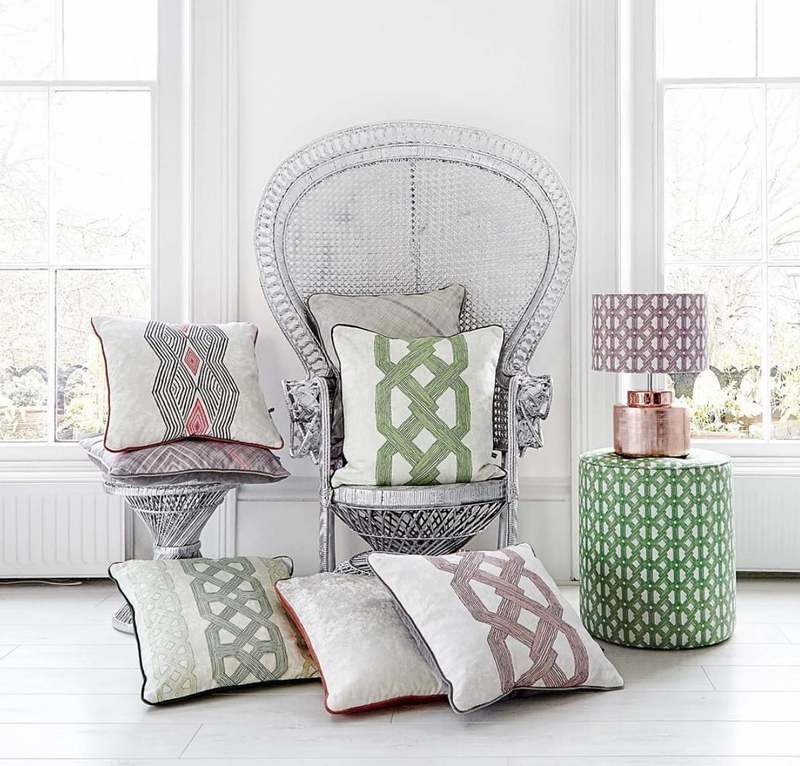 Expertly printed in Germany and manufactured in the UK, the luxury range (of textiles and products) boasts a breadth of exclusive designs that bring a touch of African luxury to any setting. You can Shop Eva Sonaike at her website and several stockists worldwide. Somkele Idhalama’s Latest Snaps Will Send You Straight To The Gym!